The weather has been forcing much of the world to a standstill lately. Now the skies encourage that energetically as well. Remember last February’s floating, suspended-in-time atmosphere? We’re in for a lite version of that now. Moan if you like. Scream, even. Sitting and soaking for a while does benefit you though, in several important ways. First, it offers ample opportunity to explore the cost of many situations in your life, and whether you are getting sufficient value in return. Issues of responsibility and commitment weigh heavily in this mix. Saturn, the planet of structure, consequences and ramifications, is paused on the degree where he will turn retrograde at the beginning of March. There’s little need (or ability) to take action. Just sit with it all. Second, this floaty stretch has the healing and soothing properties of soaking in a bath filled with Epsom salts. Pluto, one of the hosts of the long-term restructuring we are undergoing inside and out, is in a protracted opportunity aspect with Chiron, the wounded healer, who challenges us to master physicality. This influence is ongoing, whether we are suspended or not. This week, it is possible to detect what immersion in that water is unraveling in you. Another way of viewing this influence is as water seeping through recently formed cracks in caverns and tectonic plates that have shifted. The water is reaching ever-deeper places and drenching them with peace, soothing, and healing. Visualize this as you soak in the bath, and see how differently you feel. 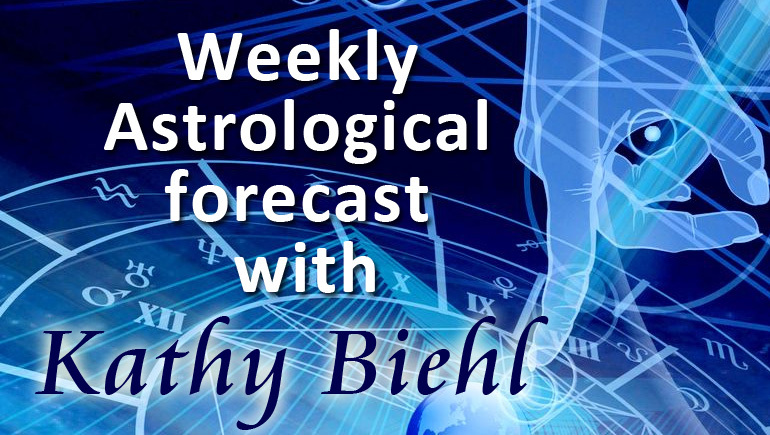 The post Astrological Forecast for Week of February 17 2014 appeared first on OMTimes Magazine.